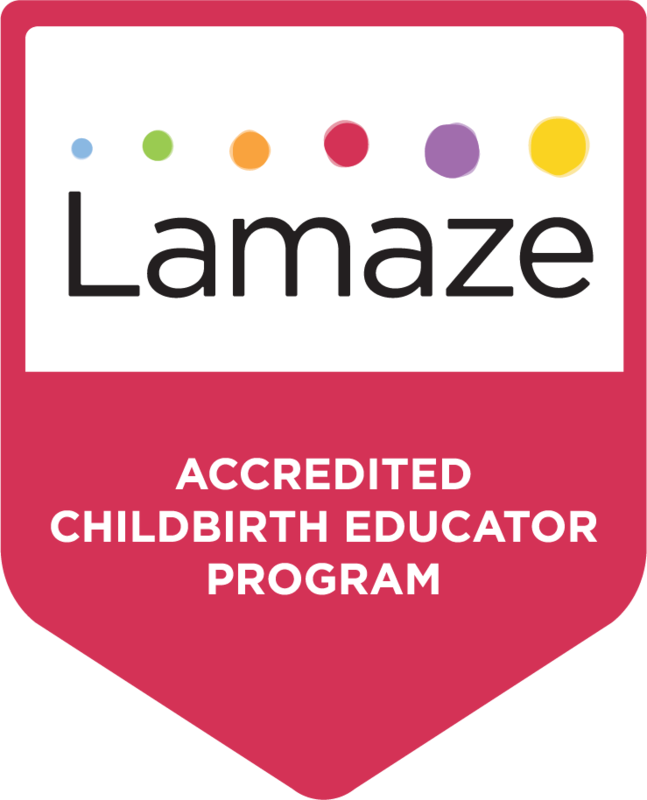 The Healthy Mother Lamaze Teacher Training Workshop is the only Lamaze-Accredited Childbirth Educator program operating in South Asia. 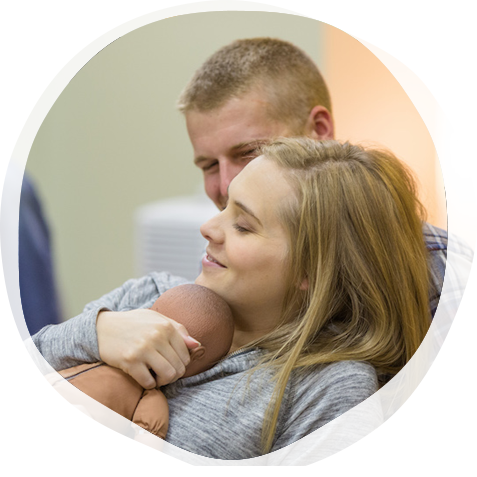 Over the past 5 years, the Healthy Mother program has been training aspiring Lamaze educators who have come from across the length and breadth of India as well as South and Southeast Asia. Our students have gone on to become deeply passionate women who are committed to helping expecting mothers and their families to become knowledgeable about the power of safe natural birth and empowered to follow good birth practices during pregnancy, labor, childbirth and post delivery. Registration: Registrations for the workshop are accepted on a first-come, first-serve basis. If you are would like to attend this 3-day workshop, please contact Vijaya Krishnan at hm@healthy-mother.com to request a registration packet with program information and fees.